Stand or Sit? Or Move? The technological wave is reaching it’s peak. Diseases that are linked to postural degeneration is apparent. The effects of prolonged computer work exceed physical damage. We are seeing clearly the emotional ramifications. A study published in the Annals of Occupational and Environmental Medicine aimed to investigate the association between computer use at work and self-reported depressive and anxiety disorder in workers. So, what to do if you must work on a computer? You are feeling the fatigue, stress and strain from 8 plus hours being a desk jockey. The good news, is there is a growing industry to make working on a computer less stressful and more productive. 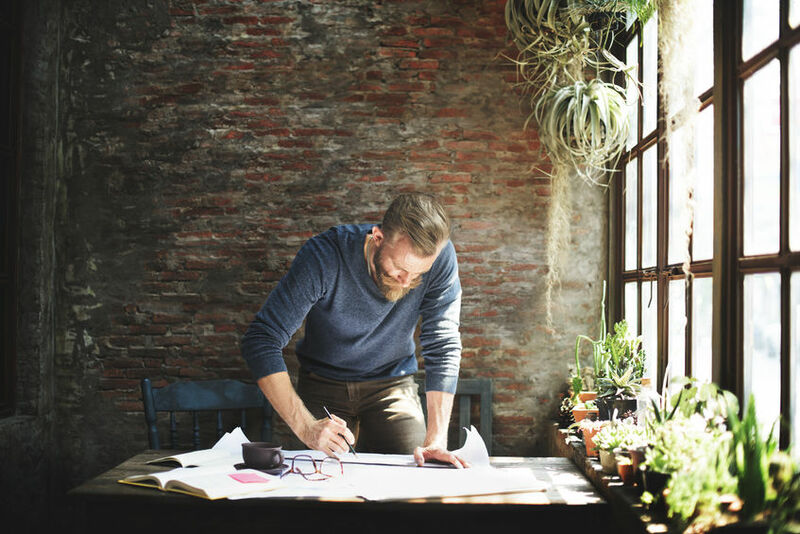 As this industry creates more devices they are thankfully recognizing that to improve your workstation you must keep one fundamental idea in mind – the human body was designed to be in motion. Move every 15-20 minutes regardless of your workstation. 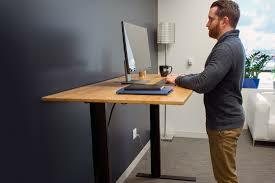 Keep a healthy up right posture when sitting, standing or walking at your workstation. I recommend finding a friend or co-worker who can take a picture of you at your workstation. 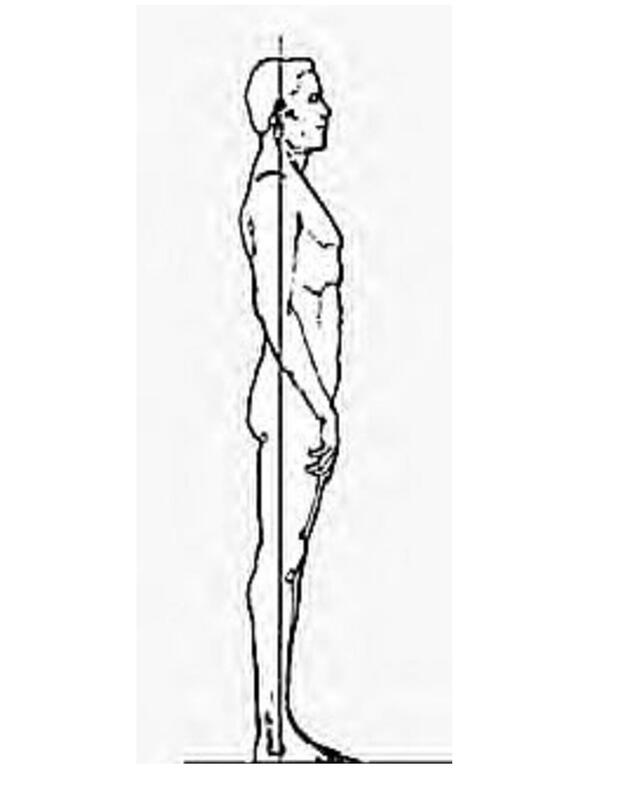 Does the point just behind your ear line up with your shoulders and hips? Professionals tip: I work with clients at their work station I like to first take a picture of them. I do this as they are sitting with their very best posture. I gently move their body into a more correct position and set their station based off that position. 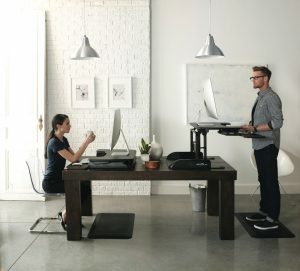 In this way they are using their work station as a tool to remind them to have better posture. Avoid over-extending your body. Keep your elbows in and shoulders relaxed – holding your arms too far in front will strain your shoulders and may promote rolling shoulders which with time could lead to pain or numbness in the neck, arms or hands. 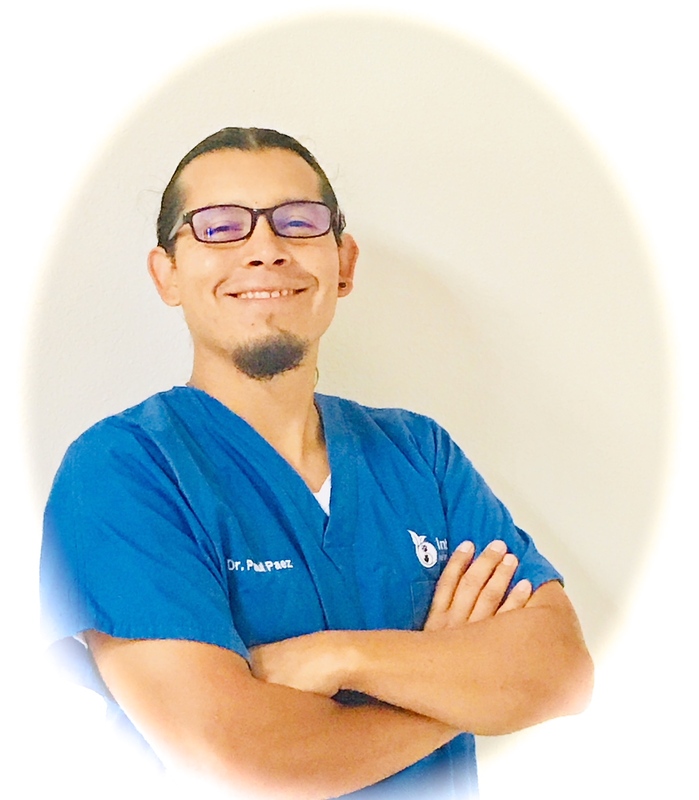 I have had many people come into my clinic that had developed mid-back that produced referring pain to the front of their body. Keep your wrists flat. During your breaks stretch out your forearm muscles. This reduces the shortening that comes from holding a typing position for a prolonged period of time. Improving your workstation must include the options to change your position. The human design is to be in motion and many health conditions can be linked or caused by a sedentary lifestyle. The lack of moving is what is hurting you. 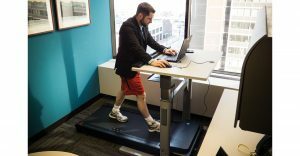 Which is why I recommend if you chose to maintain a standard seated desk style you integrate the habit of getting up and going for a brief walk or stretching routine you can do quickly. Below are pictures of the three most common workstation styles. #1 – Establish a healthy posture and use your station as a tool to remind you to keep it. 1. 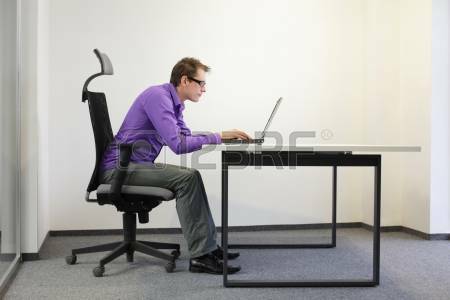 Seated and/or a desk that converts from seated to standing postion. One company that is leading the way in affordability and versatility is Varidesk. Check out Varidesk on Amazon.